Some of the country's largest museums will be among the first to introduce the new ticket system which will allow purchases of tickets online. A new system to support electronic tickets for the country’s museums and archaeological sites has been fully installed at several of the country’s main sights, the Culture Ministry said on Monday. Among those included in the pilot scheme are the Acropolis and other archaeological sites in the capital’s historic center, the National Archaeological Museum, the Knossos and Messene archaeological sites and the Archaeological Museum at Heraklion. By the end of the week, visitors will be able to purchase the electronic ticket online, the ministry said in a statement. 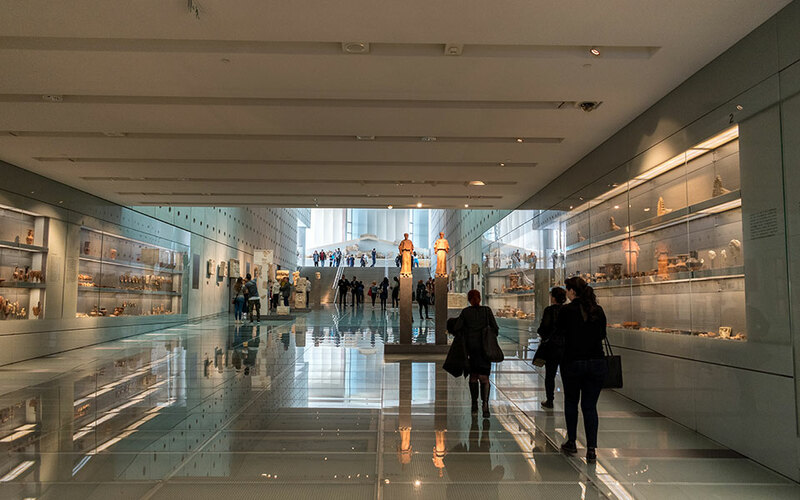 The initiative, which has been funded by the Stavros Niarchos Foundation and National Bank of Greece, aims to increase security at ancient sites and museums as well as keep count of visitors.